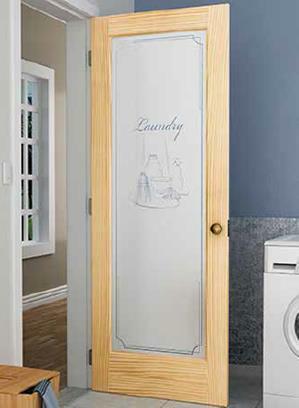 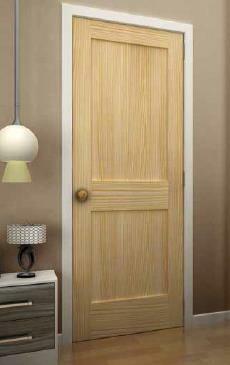 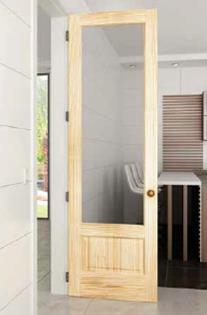 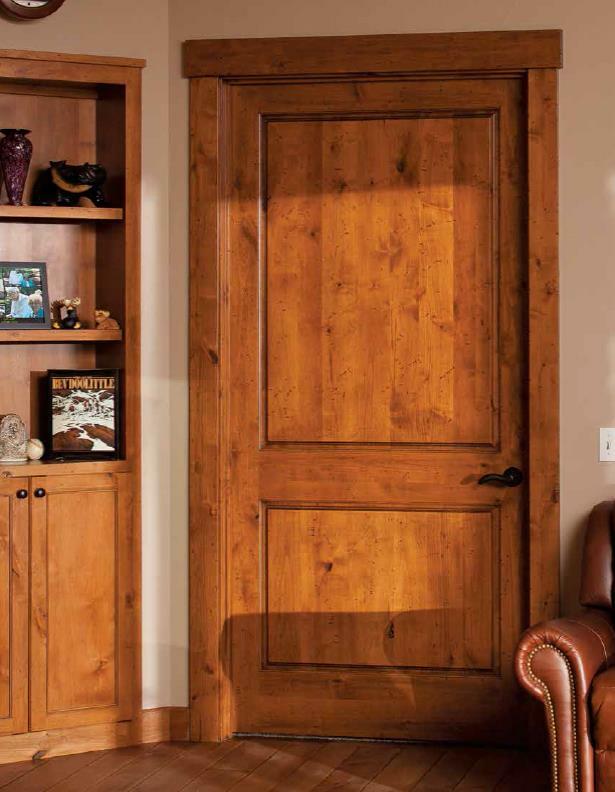 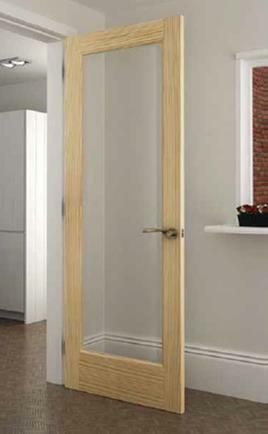 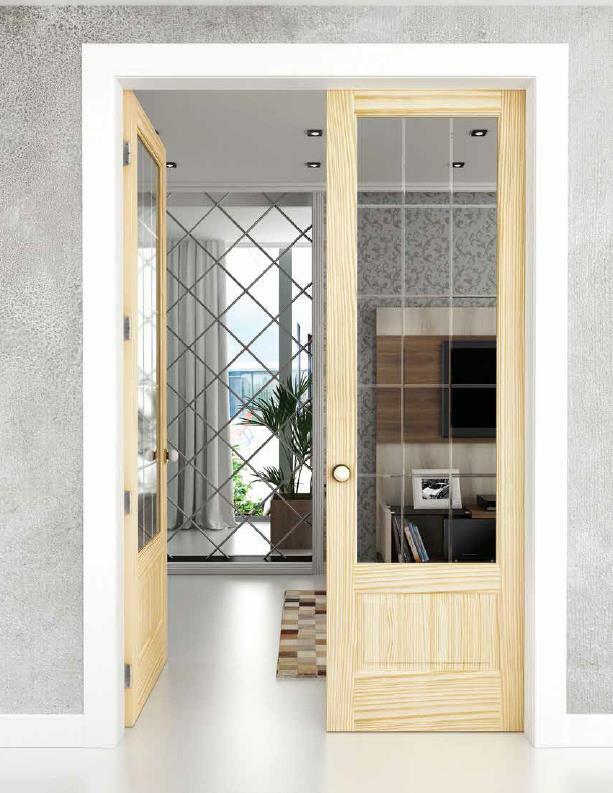 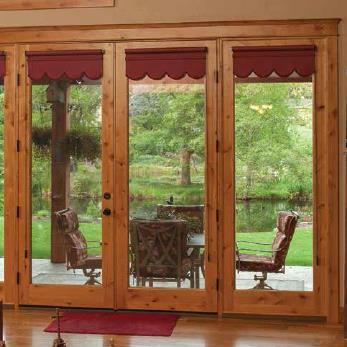 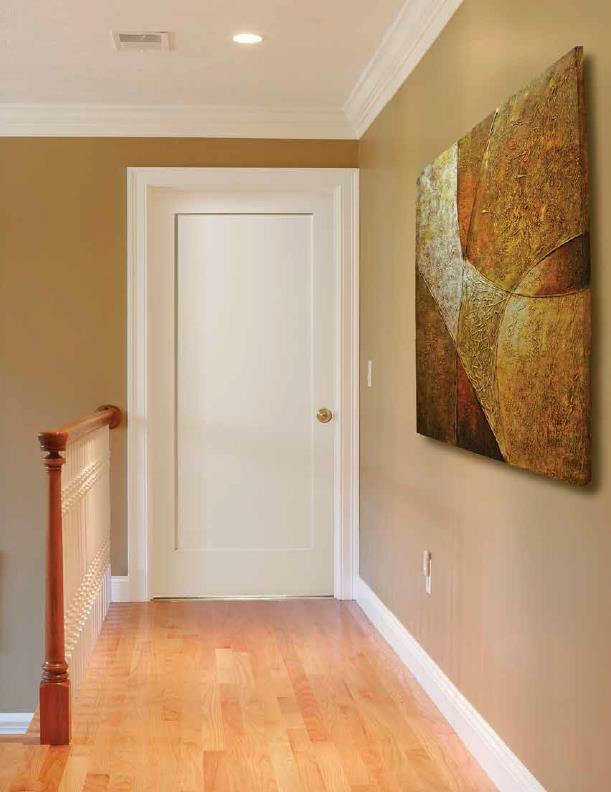 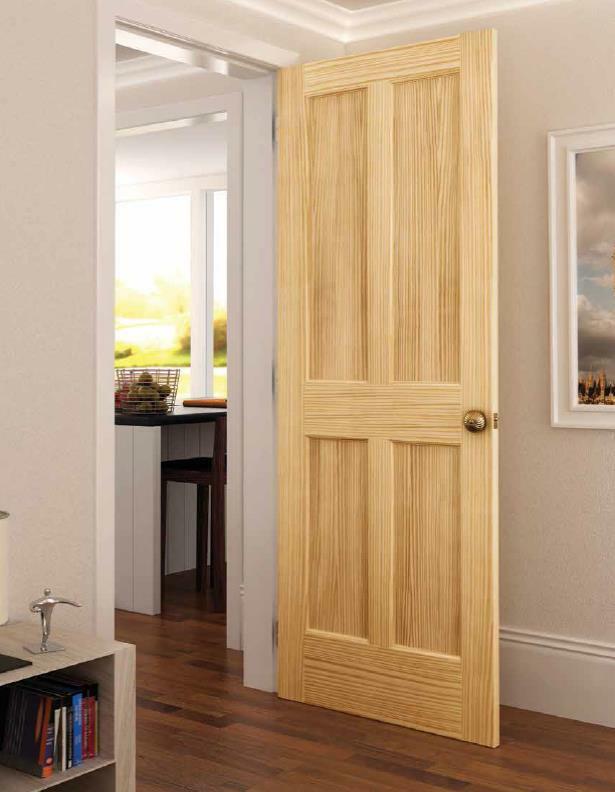 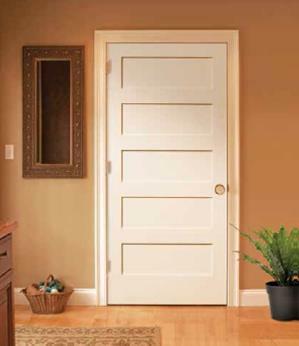 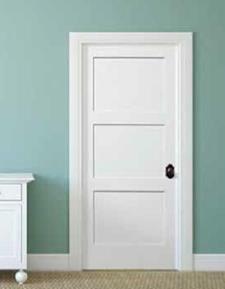 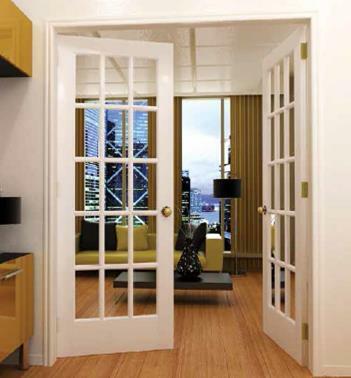 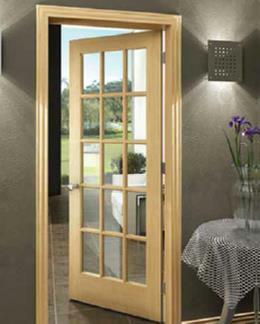 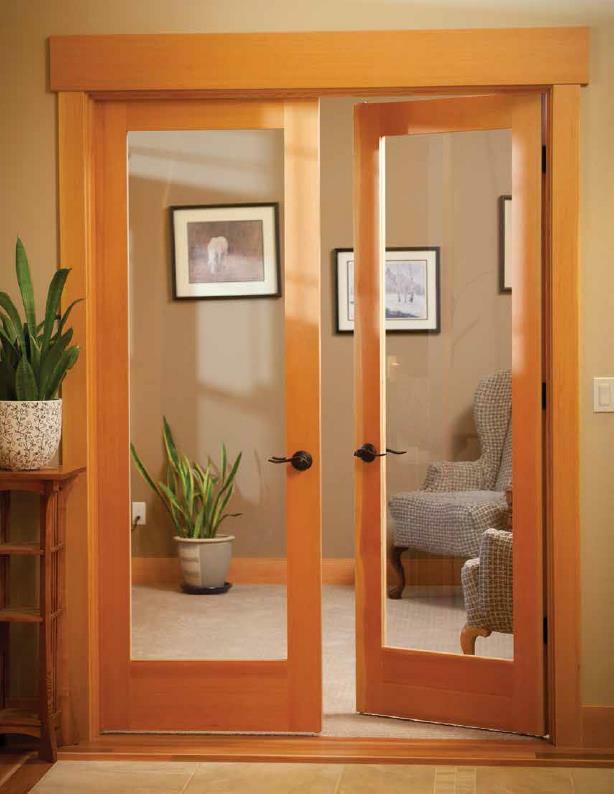 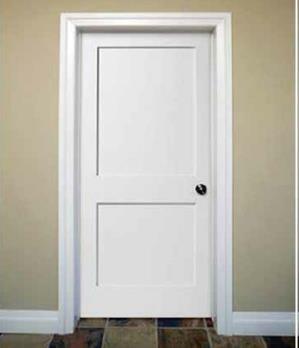 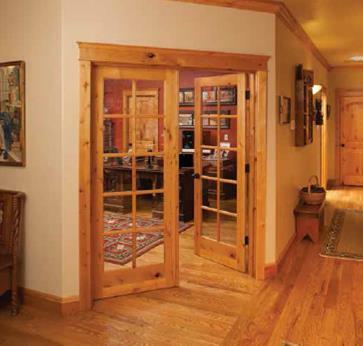 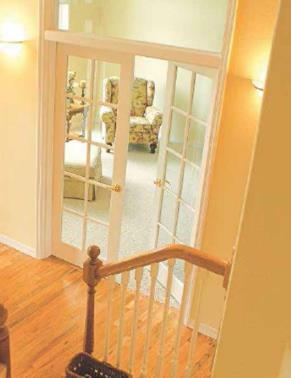 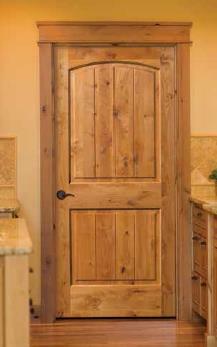 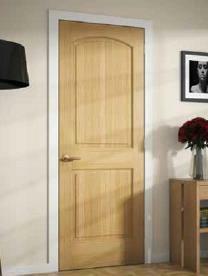 At The Front Door Company, we offer a variety of wood interior doors, including Mahogany, Knotty Alder and more. 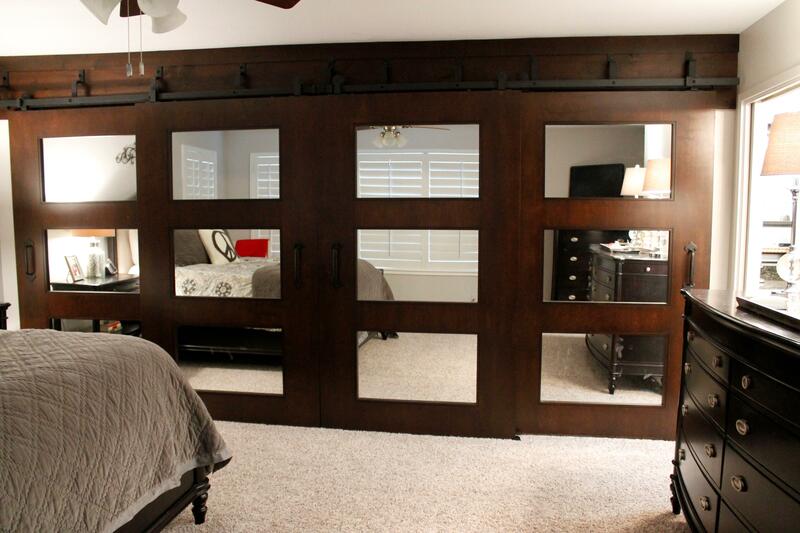 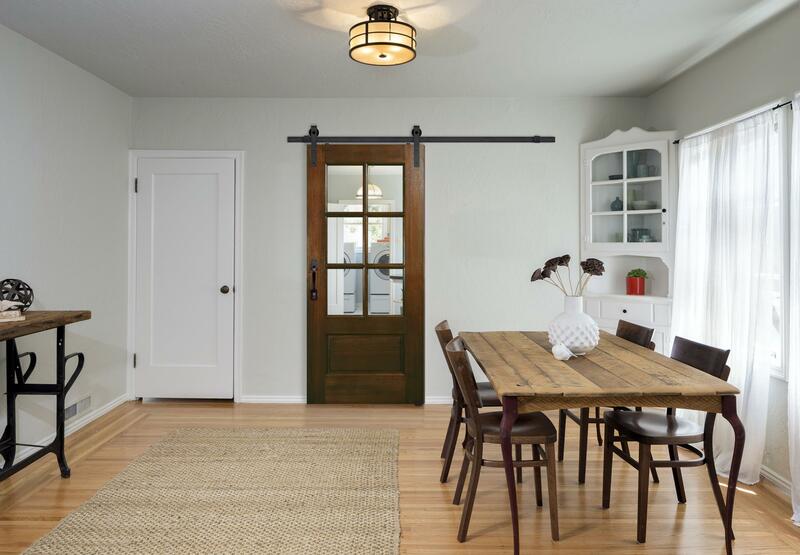 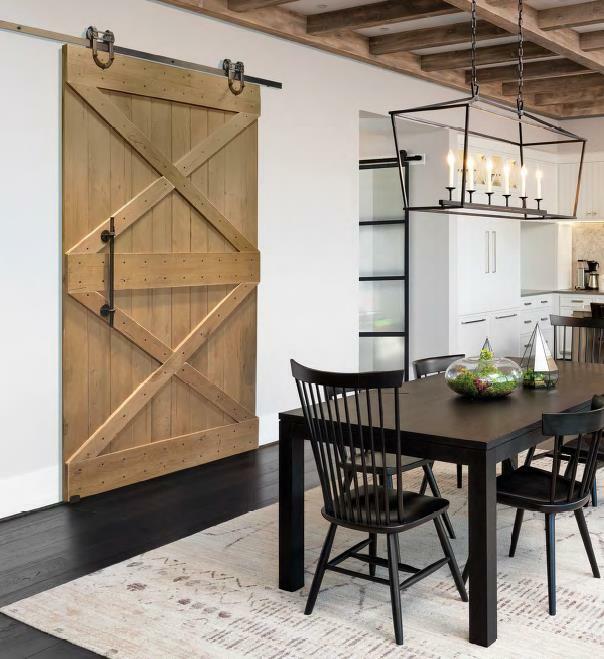 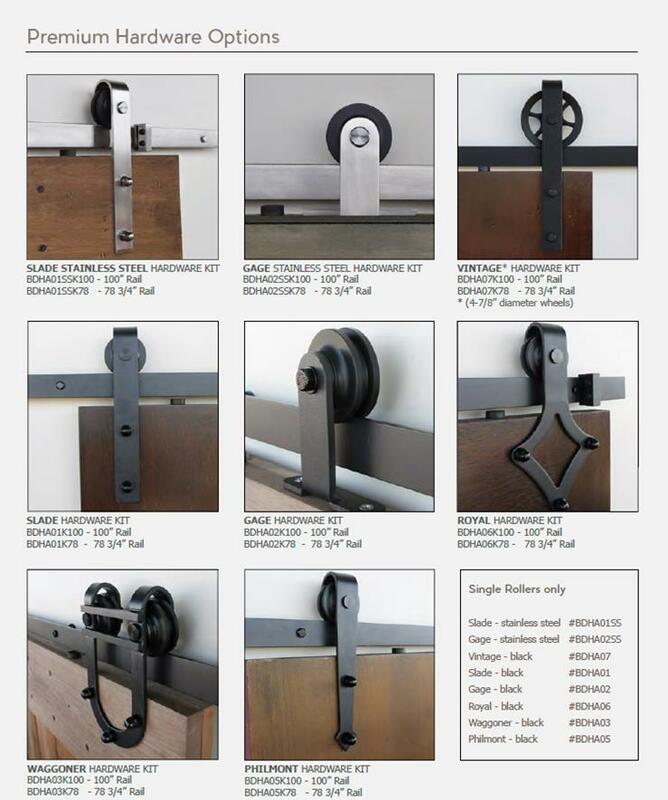 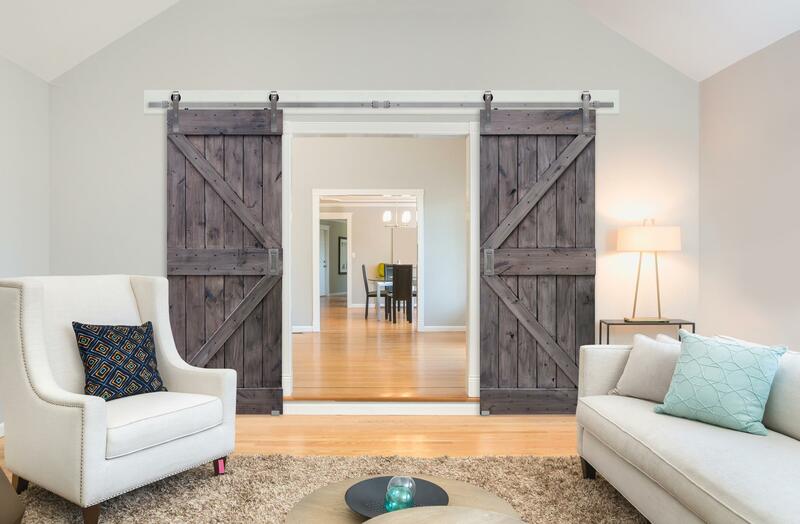 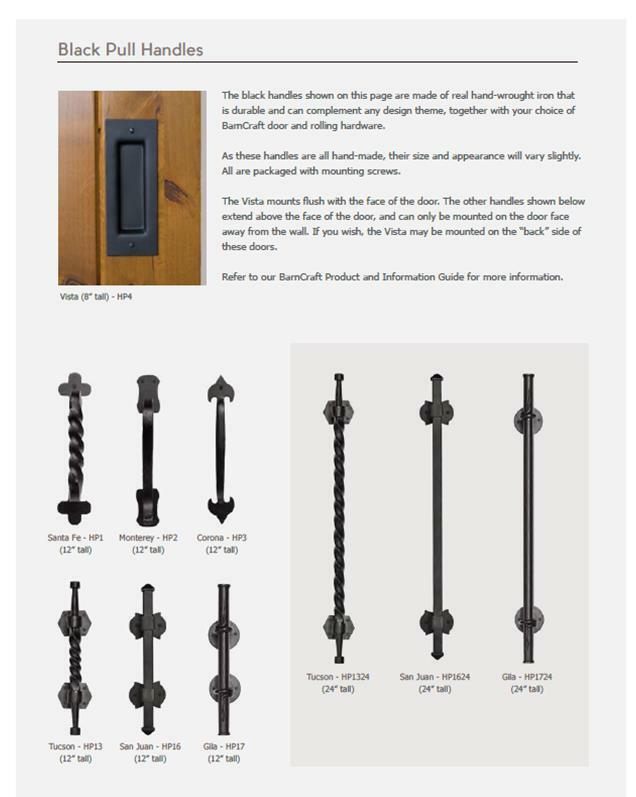 Whether you’re needing a standard hinged interior door or a sliding Barn style door, let the experts at The Front Door Company help you select the right interior door for your home or project. 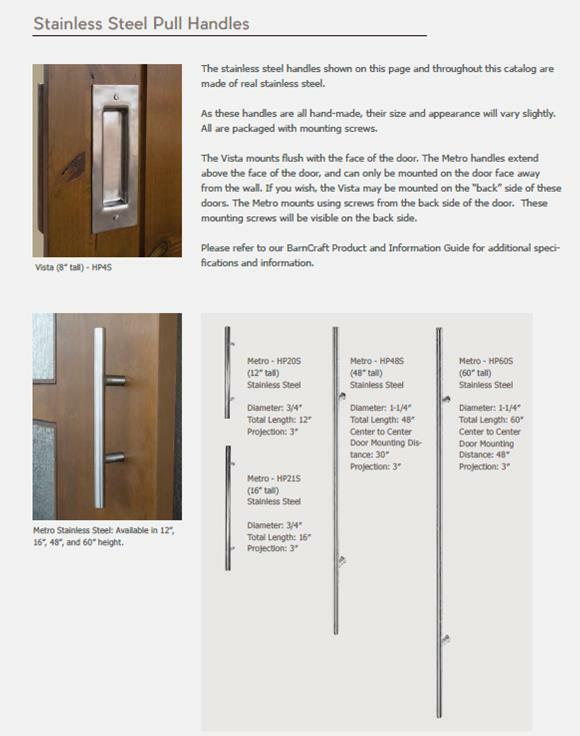 Contact us today with any questions.